While walking around our local National Trust parklands, Attingham Park, we usually finish our regular wanderings by walking along the wide paths mown and nibbled short and neat by the teeth of the parkland sheep. 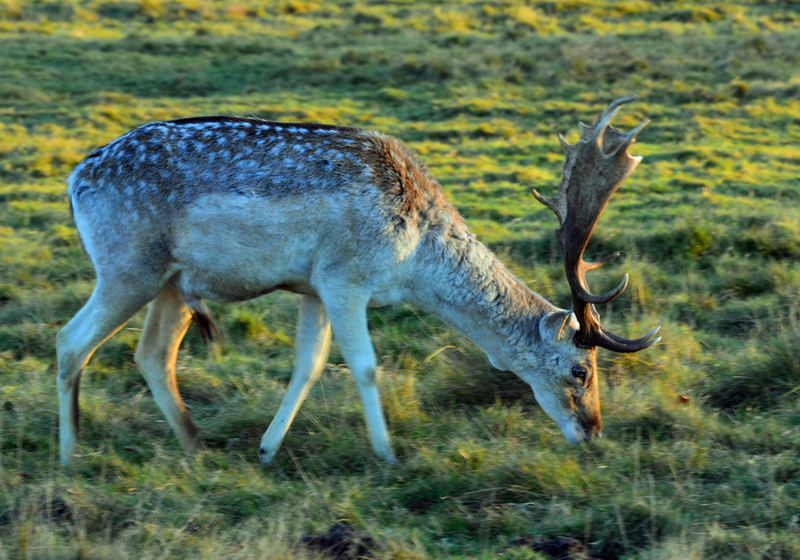 This is the deer park and we do indeed regularly enjoy watching the large herd of Fallow Deer who wander confidently close to the many visitors walking their territory. The low December sunbeams give them coats of gold. Their mottled, spotted and dashed patterning is beautiful but developed to be functional, as camouflage against their habitat background. 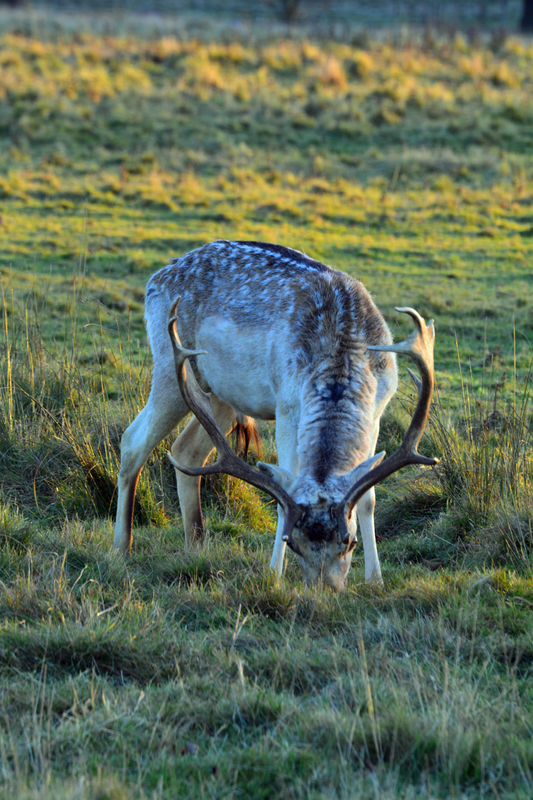 This entry was posted in light, light quality, National Trust, Shrewsbury, Shropshire, The National Trust, wildlife and tagged Attingham Park, deer, fallow deer, light, light quality, National Trust, NT, parkland, The National Trust, winter. Bookmark the permalink. 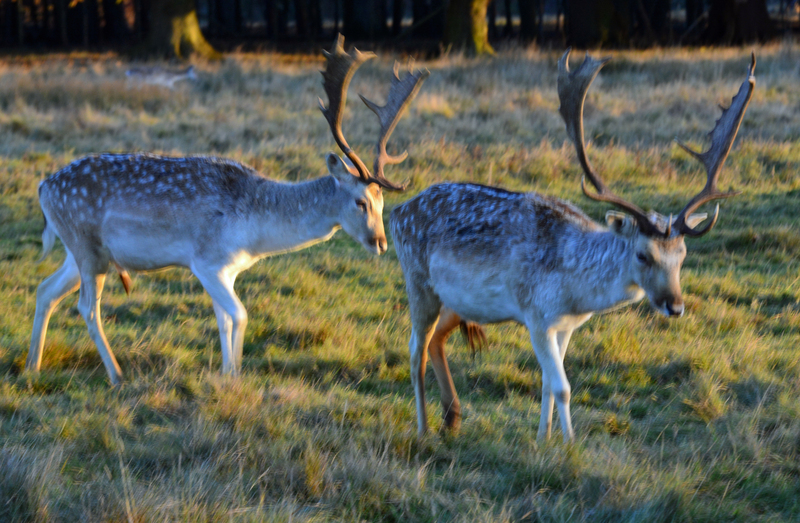 They look wonderful with those magnificent antlers.